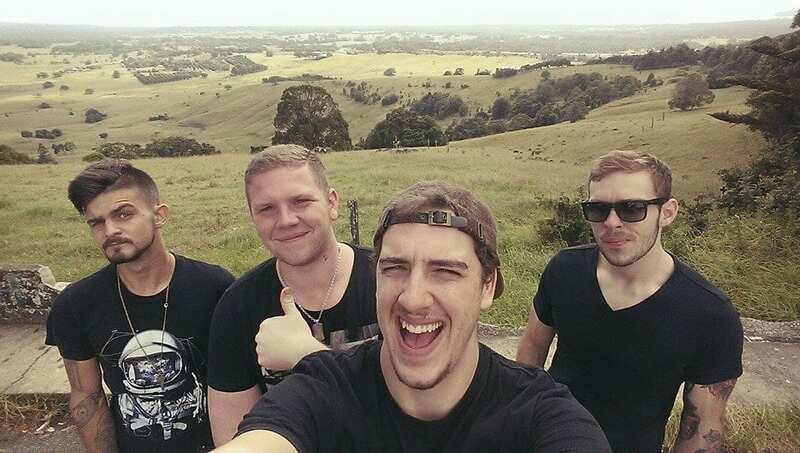 Toowoomba pop-rockers Port Paradise have big ambitions. Not content with being “just another pop band,” they’re determined to make their mark with their debut EP Not Where It Ends. Due for release this Saturday, 23 April, Not Where It Ends features five tracks that guitarist Tim Dodds says explore different kinds of love. “The tracks on the EP aren’t just recycled boy-meets-girl type love songs. One of the songs Time To Heal is about losing a loved one, while another track What’s Up With That covers the stupid things that humans do,” he said. Recorded in Byron Bay with the help of Anthony Lycenko, Not Where It Ends is a result of a period of growth, both professionally and spiritually, for the band. 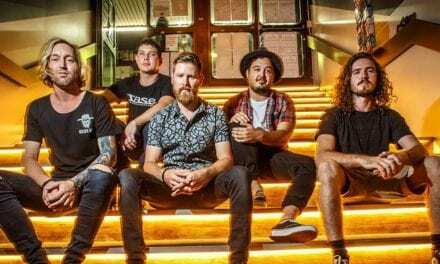 Port Paradise will launch their debut EP at The Shamrock Hotel this Saturday 23, April while supporting Mike Scala on the Toowoomba leg of his Australian tour. 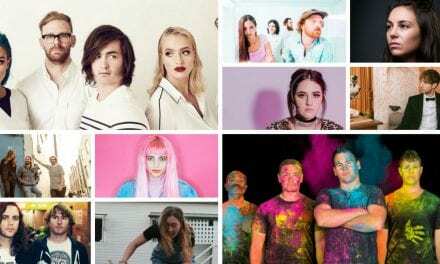 Catch Port Paradise at their EP launch supporting Mike Scala this Saturday, 23 April at The Shamrock Hotel, and on their Not Where It Ends EP Tour Queensland tour throughout April and May.